The Minnesota Department of Natural Resources says anglers should expect good walleye fishing in Rainy Lake and Rainy River. The healthy population is maintained by a slot limit that returns breeding size fish to the waters. The result is a high catch rate. Although you will catch fish within the slot, you will also catch keepers and the slot does allow you to keep one trophy fish. We suggest you contact any of our area guide services to find out what to expect at the time you plan to visit and what type of equipment, tackle and bait you might need. Catch Walleye, Smallmouth Bass, Crappie and More! Rainy Lake is a very large lake with plenty of structure. You will find plenty of opportune areas to fish and you can usually find areas with little competition from other anglers. In the spring and fall, walleye tend to be found near inlets and shallower water. In the summer, expect to find the walleye congregating on the submerged reefs and rocky windward shorelines. Smallmouth Bass like the rocky shorelines and northern pike prefer the weedy edges around the bays. Crappie can be found around structure and there are crappie cribs placed at ideal locations in the lake. 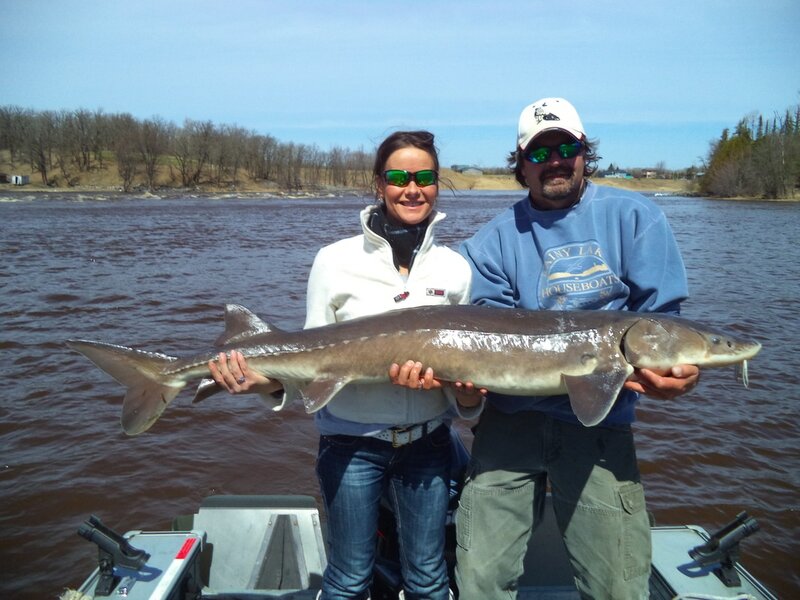 Rainy River includes a Sturgeon Fishing Tag Season! Rainy River is a swift river with varying water levels. The best areas to fish depend on the water depth, clarity and current, but river fishing is usually very good for walleye and smallmouth bass. 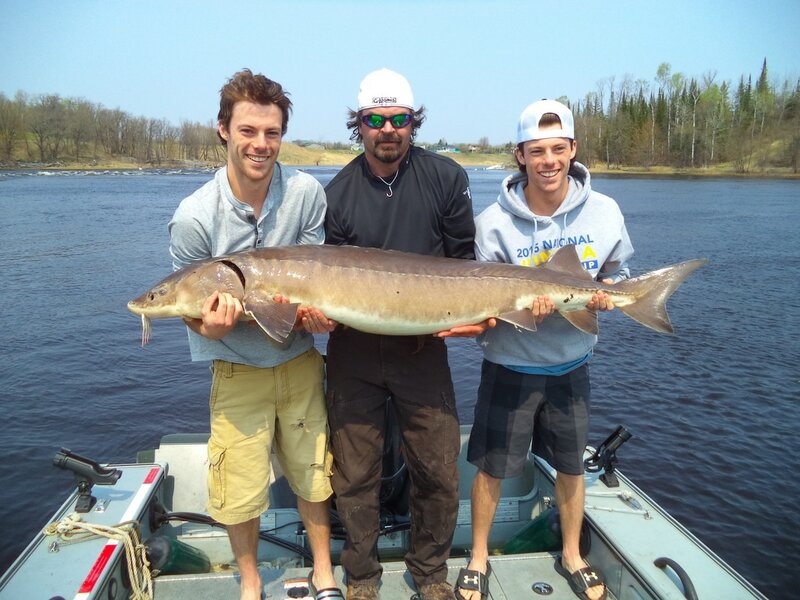 Sturgeon are found in Rainy River and catch and release fishing is allowed except during the spawning season, and there is a tag season allowing you to keep one trophy fish within the slot limit. 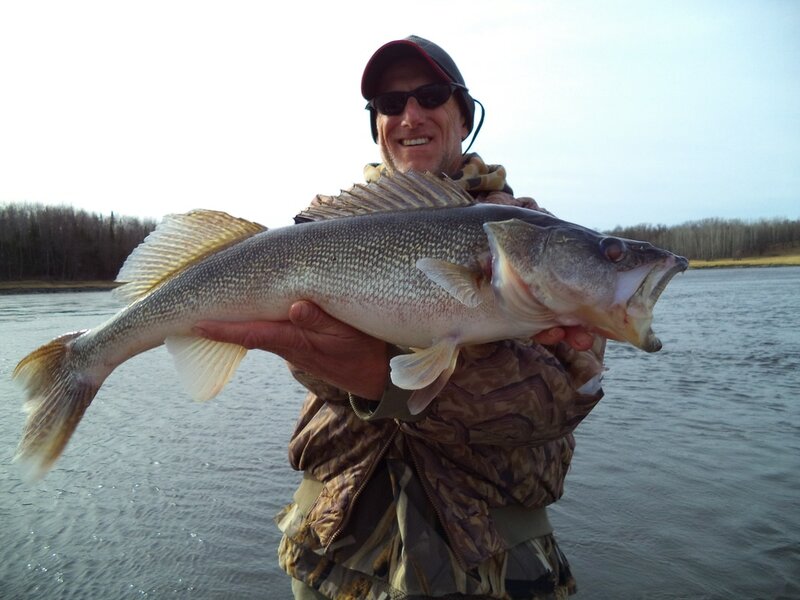 Our border waters remain open to walleye fishing after the inland waters have closed allowing for the latest ice fishing and earliest open water fishing in Minnesota. Rainy Lake can remain ice covered into April and Rainy River can be ice free as early as March. Smallmouth Bass, Crappie and Northern Pike seasons remain open continuously on the border waters.